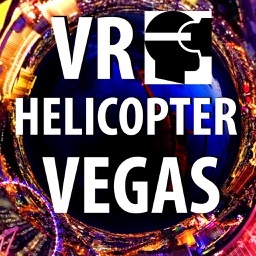 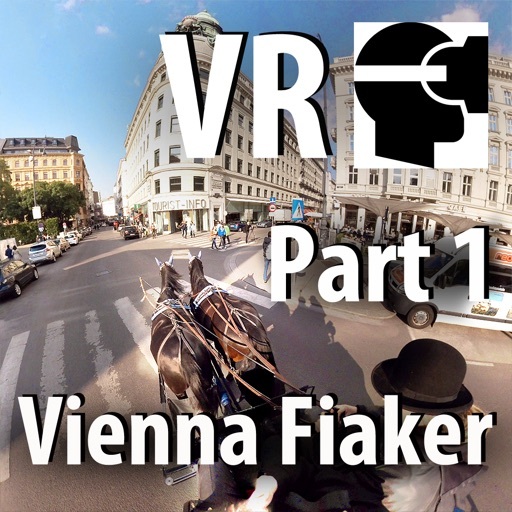 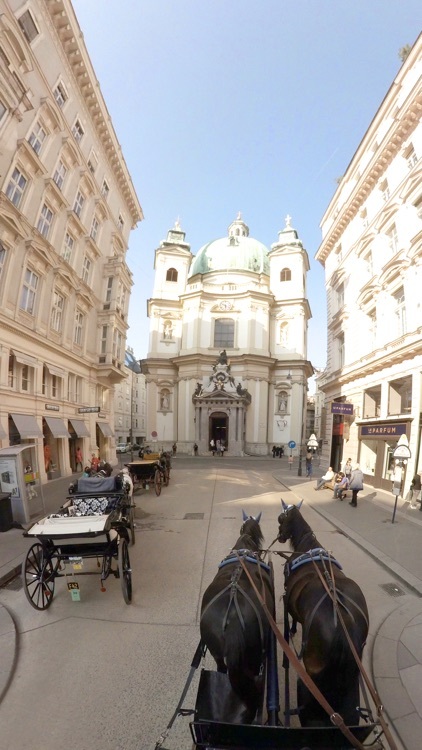 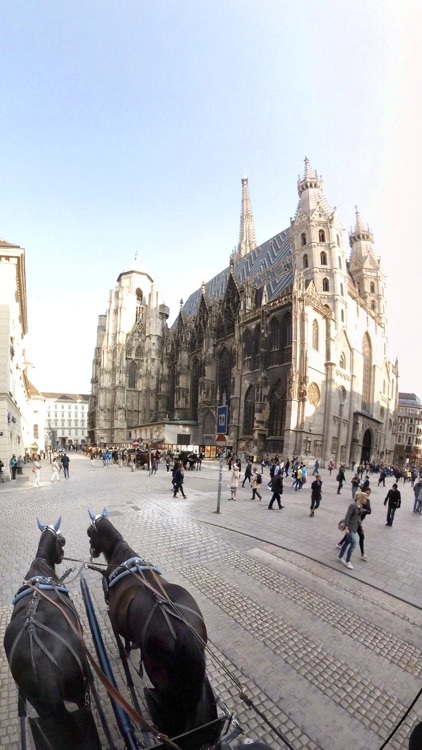 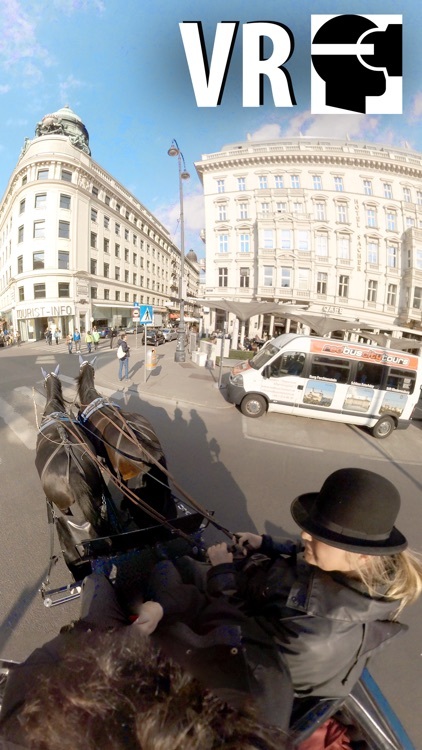 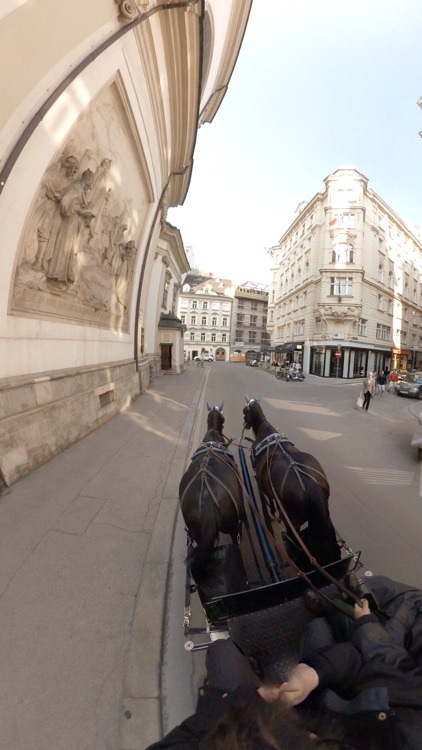 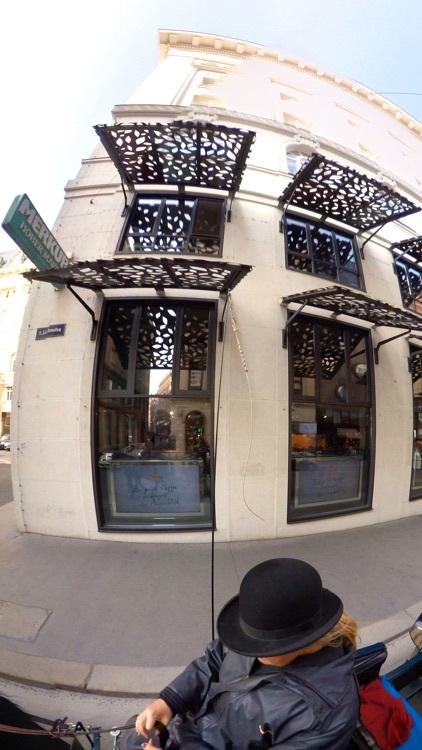 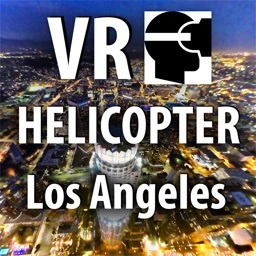 Take a Virtual Reality ride through Vienna in a horse-drawn carriage with the Fiaker (Part 1). 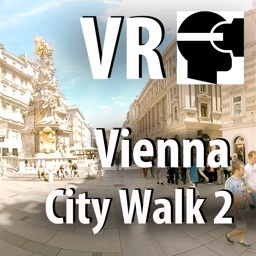 Vienna is the capital of Austria. 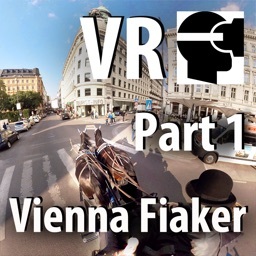 The Fiaker carriage drivers are one of the most famous attractions in Vienna.